Step 3: Seach video from youtube and copy the url of video. 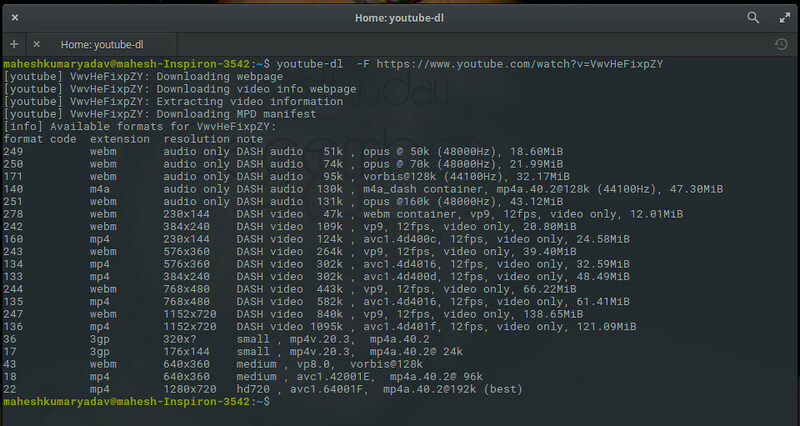 It shows the list of video quality available for that video. You can see there your downloaded video.